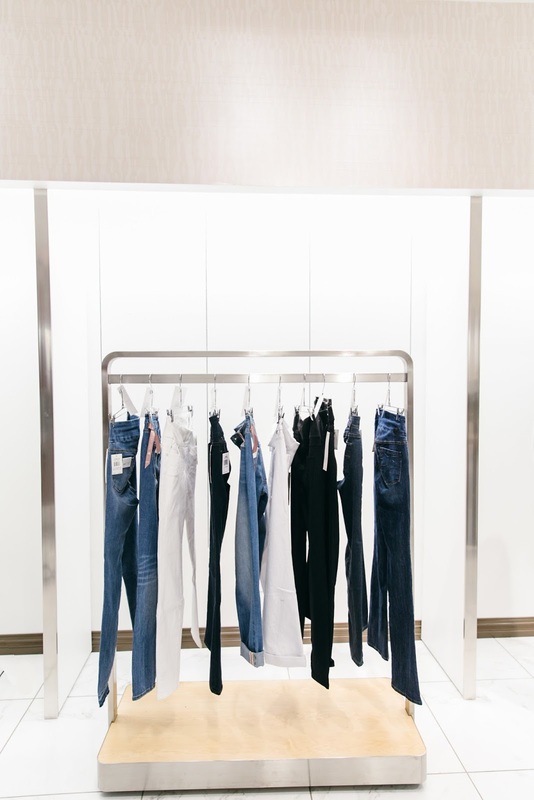 Find Perfect Fitting Jeans at the Jag Jeans x Fit Code Denim Fit Lab! Always in search of the perfect fitting jeans? I definitely know this struggle all too well. 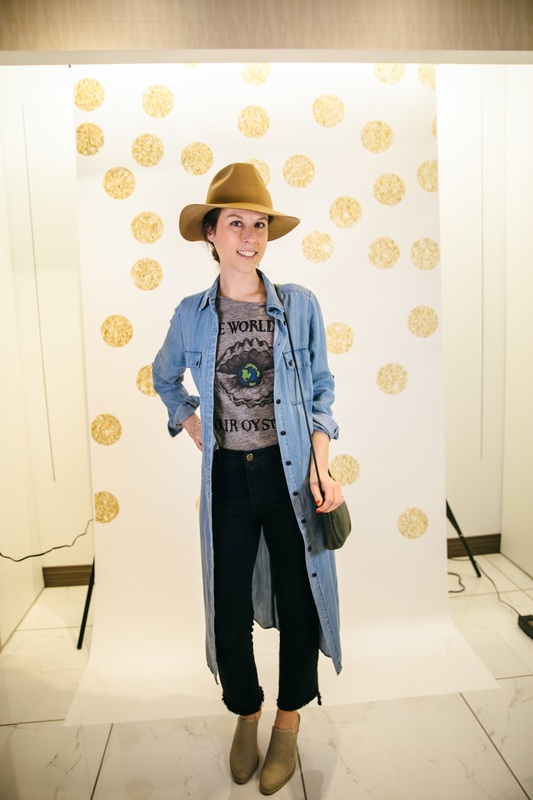 My own search for those "sisterhood of the travelling pants" jeans has lead me from department store to department store, boutique to boutique and to the farthest reaches of any website I might stumble upon, selling denim and promising the perfect fit. Where are those perfect fitting jeans I've always wondered? Well I finally have the answer! 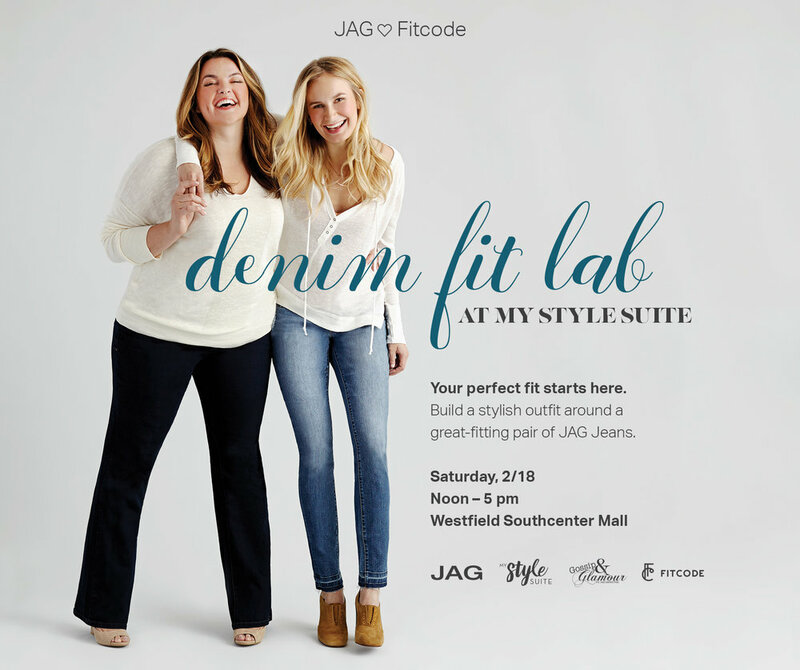 To the rescue is the Jag Jeans x Fit Code Denim Fit Lab at My Style Suite! 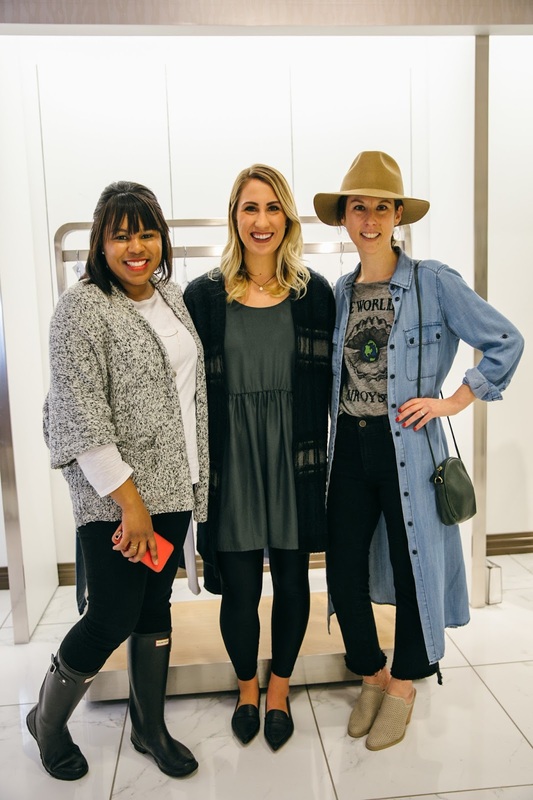 I had the opportunity to attend the Denim Fit Lab preview and, using Fit Code technology, find the perfect pair of Jag Jeans. I took a short quiz (no measurements needed!) to get my personalized fitcode (710 here!). I can now say I officially own my own pair of those oh-so-illustrious perfect fitting jeans I have sought year after year after year! Hallelujah! 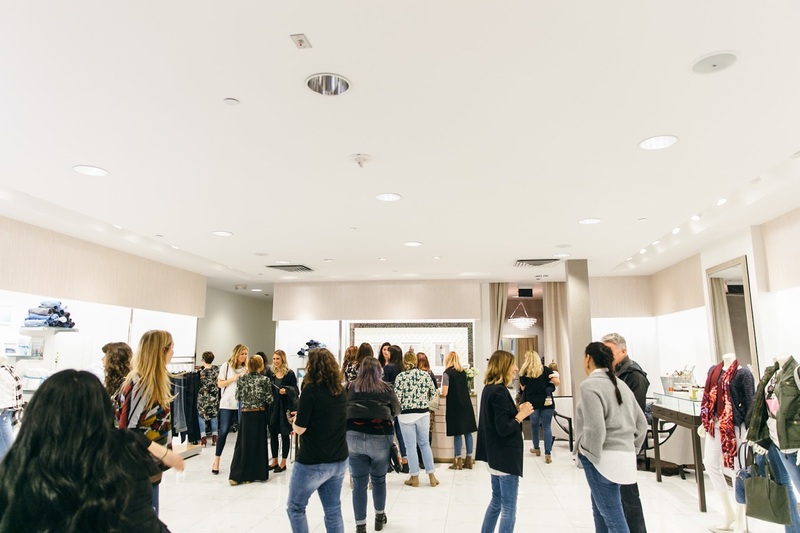 What: The Jag x Fit Code Denim Fit Lab at My Style Suite is a complimentary one-day-only event and open to the public on a first come, first serve basis. Guests will be invited to get their personalized Fitcode by taking a short quiz (no measurements needed). 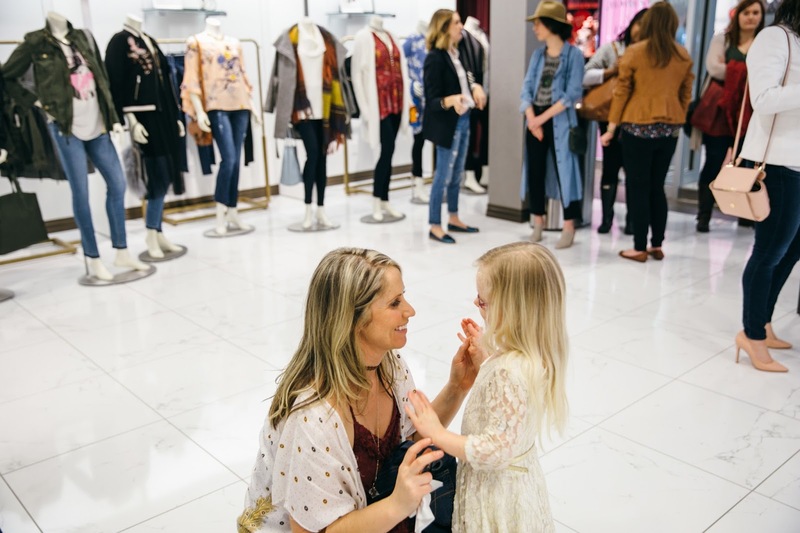 Personal stylists from Styled Seattle and Jag Jeans reps will help guests find/try on Fitcode matches and offer styling tips to complete the look. 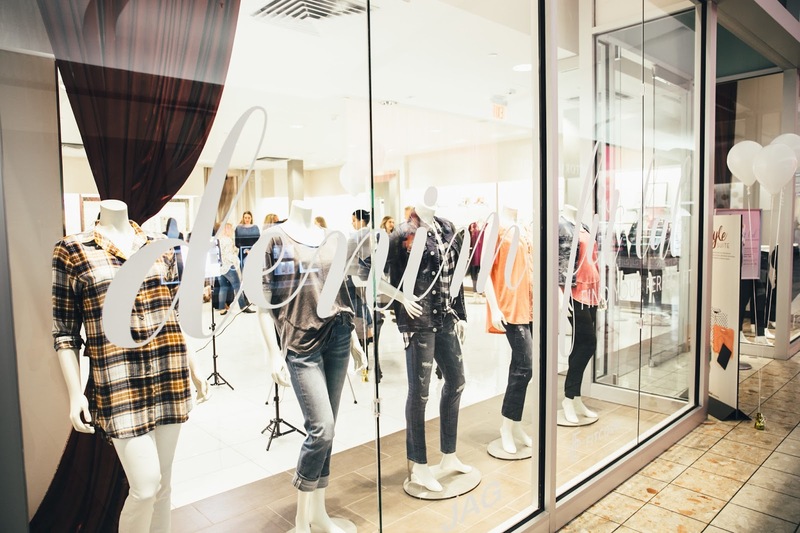 The event is designed for women of all shapes and sizes with featured Jag jean styles ranging from petite to plus size. 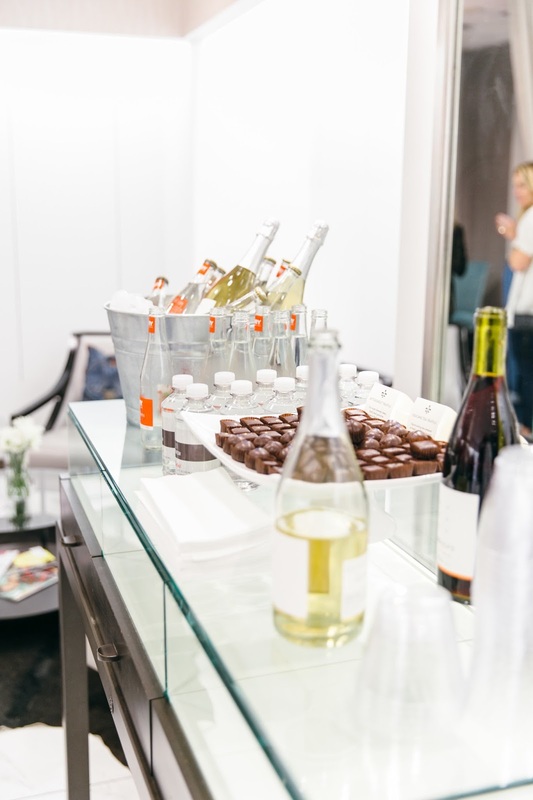 Guests will receive exclusive discounts from Jag and have the opportunity to book a session with a personal stylist at Styled Seattle. 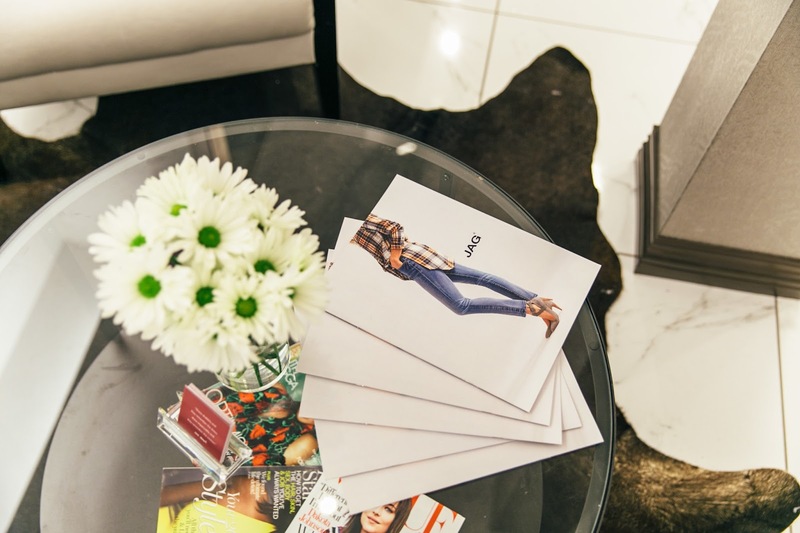 Why: Find perfect fitting jeans. 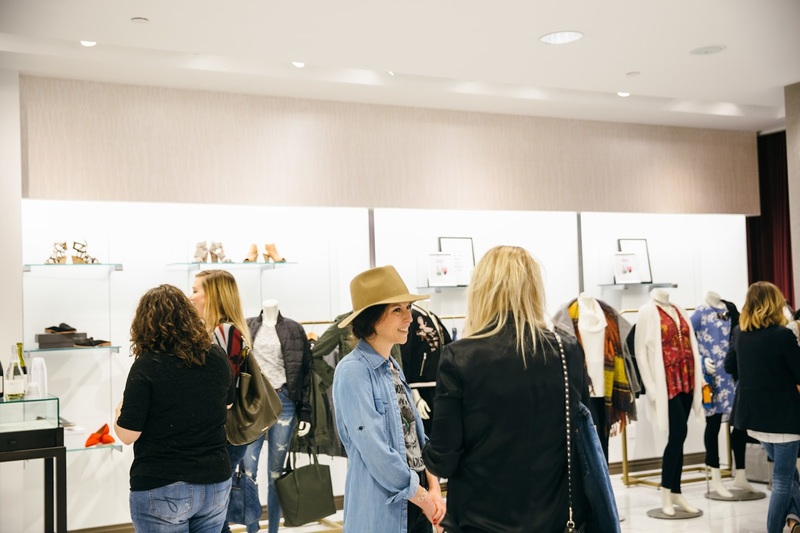 There's a better way to shop for jeans! Promo Code: Now through 3/31/17 use promo code FITLABSTORYDRESS to save 20% at JagJeans.com or 30% off Jag Jeans at the Denim Fit Lab!